We will appreciate if you can go through our client’s websites. We hope that you will try their products and services. Please click here to download Fair Share portfolio as PDF. FinThings is the one-stop-site for information and analysis of publicly traded companies. Create a free resume or business page for yourself using zipVC app on Google Play Store. It will cost one SMS! Yes, that’s all. TK Sealcoating, Inc. is based in St. Charles, IL for over 35 years performing asphalt paving, sealcoating, and all forms of parking lot maintenance. True Interactive is an independent digital agency that optimizes branded interactions to drive traffic and increase sales. All Candy Containers offers one of the most comprehensive collections of acrylic and plastic containers to be found on the internet. 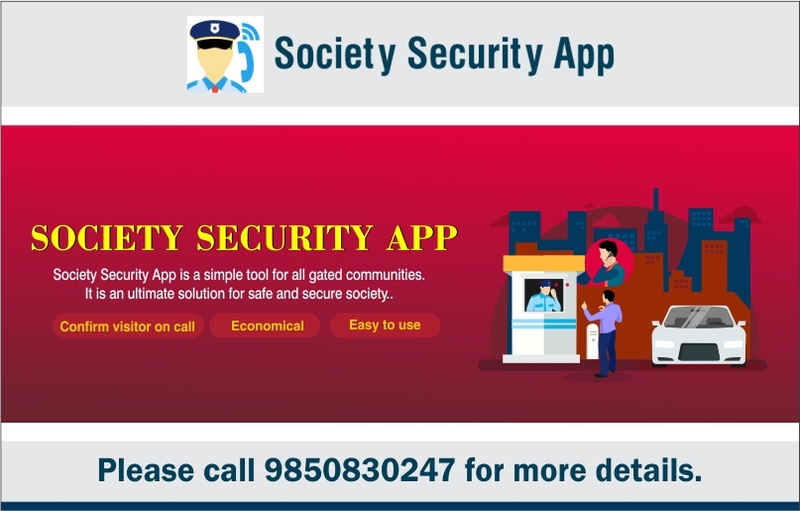 Society security app is a simple and user friendly tool for all gated communities. it is an ultimate solution for a safe and secure society. An institution in Pune founded by Manjushree Vasant Oak around 1995. Shree S.G Alias Mama Mahajan avid interest in medicine human service resulted in a primary medical aid center for his village. Shikshana Prasaraka Mandali (SPM), the parent body of S.P. College (SPC), Pune established Late Prin. B. V. Bhide Foundation for Education and Research in Chemistry, Ayurveda and Allied Sciences.